Intermittent fasting – the act of fasting for up to 24 hours at a time – has become particularly popular in the past few years, spurring a few different trend diets. But are these really good for you? Another study published in the Journal of Nutritional Biochemistry in 2005 found that intermittent fasting and caloric restriction could extend the lifespan and increase resistance to age-related diseases, improving overall heart health in animal models(2). But what about in humans? Many diet trends are built on unsustainable foundations – they require that you maintain a level of caloric restriction that is unreasonable or worse, unsafe. Intermittent fasting, however, has been proven to be well-tolerated in healthy individuals(3). 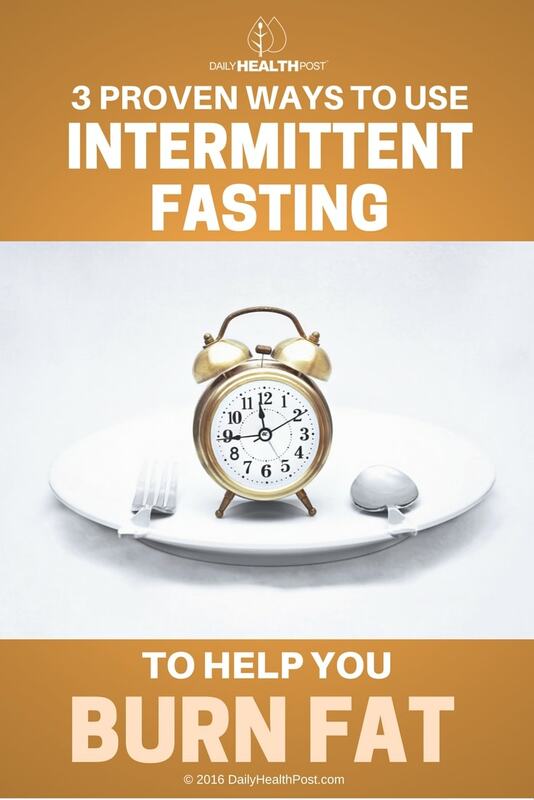 Here are some effective ways of using intermittent fasting. The 16/8 method requires that you restrict your “eating window” to 8-10 hours per day. If it sounds difficult, it’s not – after all, can spend up to 12 hours a day sleeping, during which time you’re obviously not going to be eating. The idea is to discourage late-night snacking, which promotes weight gain. Participants of this intermittent fasting diet are encouraged to fit three meals into their 8-hour window, making sure to get plenty of nutrition. A popular approach to this kind of intermittent fasting is the Leangains approach, which recommends dietary supplements and weight lifting to promote weight loss and the building of muscle mass(4). 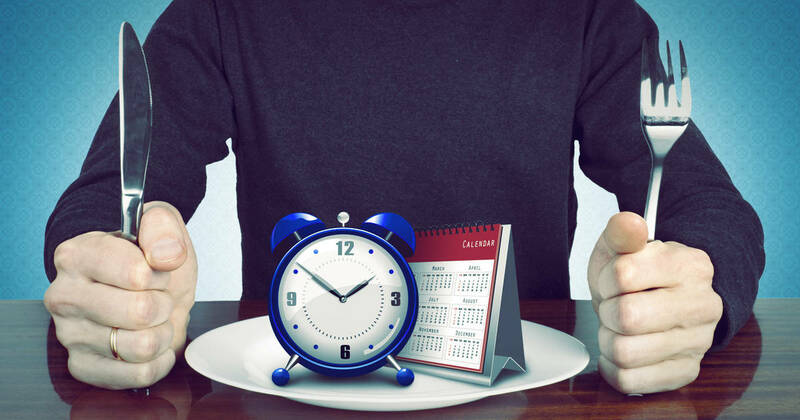 This intermittent fasting diet involves a 24-hour fast, done either once or twice a week. Similar to the previous intermittent fasting diet, only a bit more extreme, this method was popularized by fitness guru Brad Pilon(5). While this diet can be challenging for some, it’s easily built up through practice. For those who have problems sticking to a structured intermittent fasting plan, there’s spontaneous meal skipping – the act of skipping meals whenever it’s most convenient. It’s easy to perform short, spontaneous fasts if you’re just not hungry one morning, or are on the road an unable to find anything you want to eat. Just make sure you get plenty of healthy food for the meals that you do eat.